The Monuments Men could have been Ocean’s Eleven circa World War II. Instead, it’s more like Ocean’s Twelve. Little White Lies centers around a group of friends that decide a near-fatal crash which left one of their friends hospitalized should not disrupt their summer plans together. 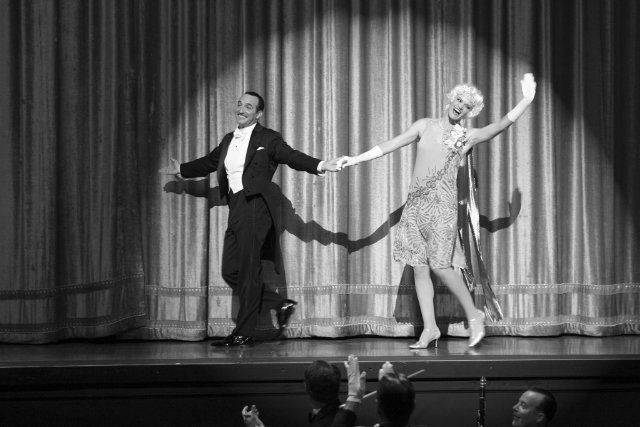 DVD/Blu-Ray Round-up 6/26: THE ARTIST, MIRROR MIRROR, 21 JUMP STREET, MEET THE BROWNS and more!